Aerodesk is now tackling the arena of the prolific gamer / developer! 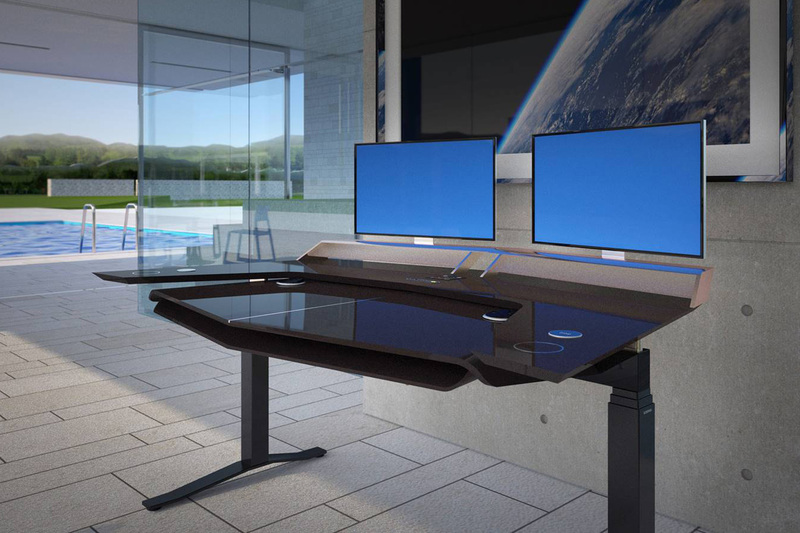 Having looked at what is available for this market, we think we are now on the path to developing the ultimate range of desks and workstations for this market. What else do you need ? We are listening !! Aerodesk launches at Orgatec. Introducing the Aerodesk range. 2018 © Data Direct Thames Valley Limited. All rights reserved.